You Save: $9.20 (19%) Ships in 1 day. Hard Cover, 218 pages, 11.5 x 8.5. 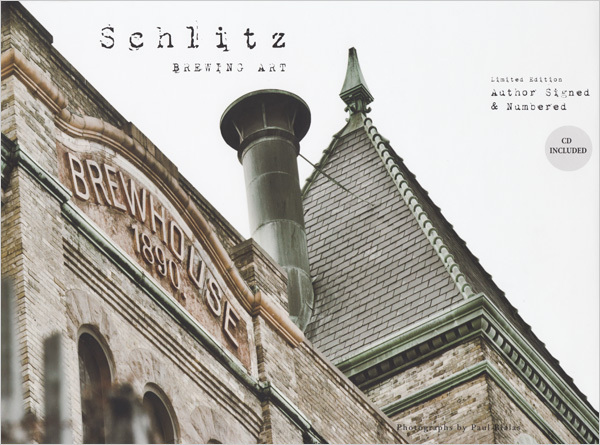 Welcome to "Schlitz Brewing Art" a singular photographic and auditory tour of the long-abandoned laboratories and brew houses which produced The beer that made Milwaukee famous. 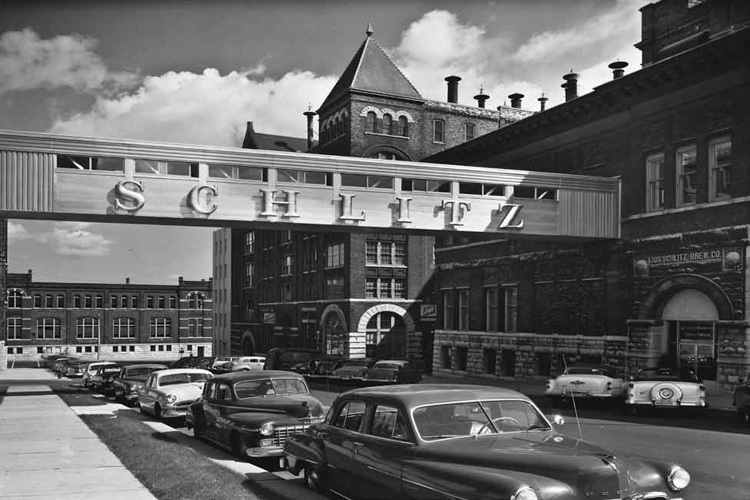 You are invited in by Peter T. Uihlein's introduction as he expresses his fond recollections of the Schlitz Brewery's daily industriousness from decades past. 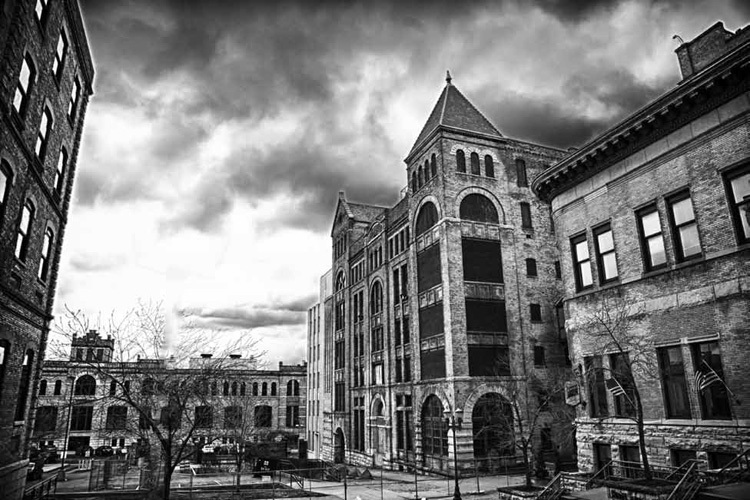 Listen to stories retold by former Schlitz employees along with music inspired by the photography on the enclosed CD. Read the statements and reflections of the men who established the Jos. 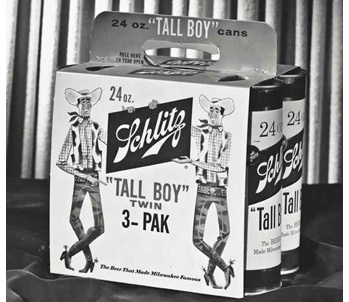 Schlitz Brewery and drove it to the success of its heyday excerpted from their public speeches as well as their private writings. View remembrances etched on the walls or left scattered on the floors of the brewhouses. 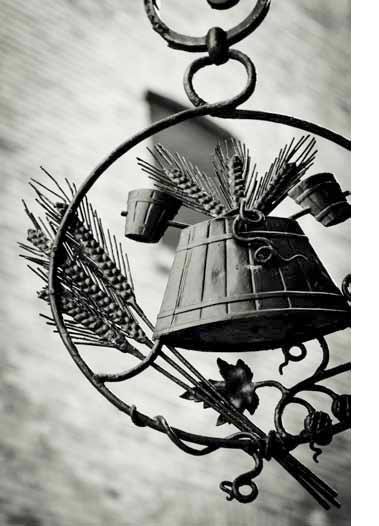 Ponder compelling texts demonstrating the complex situation of brewing within American history, including the intervening period of Prohibition. 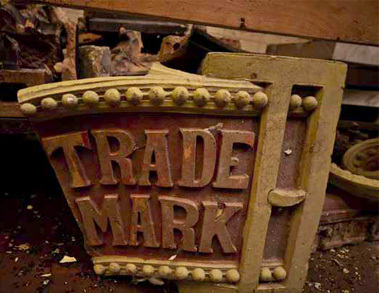 Have fun with Schlitz-related trivia, old advertising posters, slogans and even a recipe featuring Schlitz beer. Schlitz Brewing Art captures evocative interior images from the famous Milwaukee Schlitz Brewery. 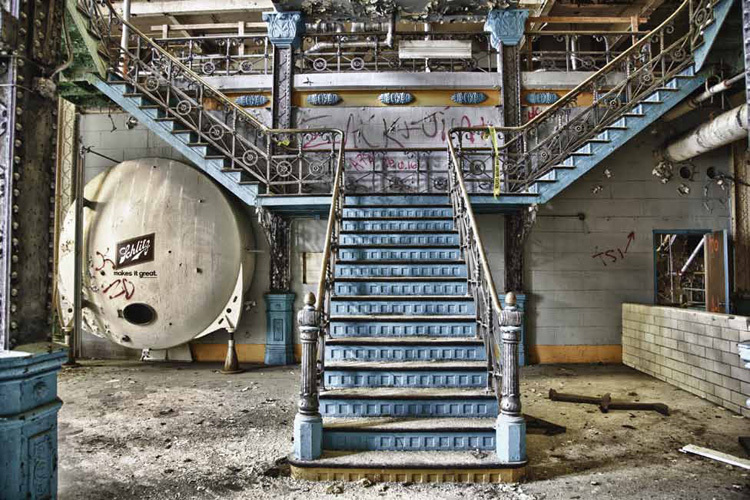 These striking images, accompanied by written excerpts, anecdotes, and quotations illuminating the brewery's dynamic past, preserve the historical witness of these now-silent buildings -- it being nearly three decades since their activity ceased. 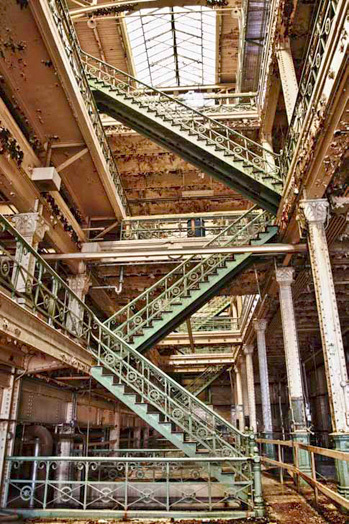 As an added bonus, attached at the back of the book is a 70 minute CD featuring recollections and commentary from former Schlitz employees, as well as original music composed by local artists and the author.